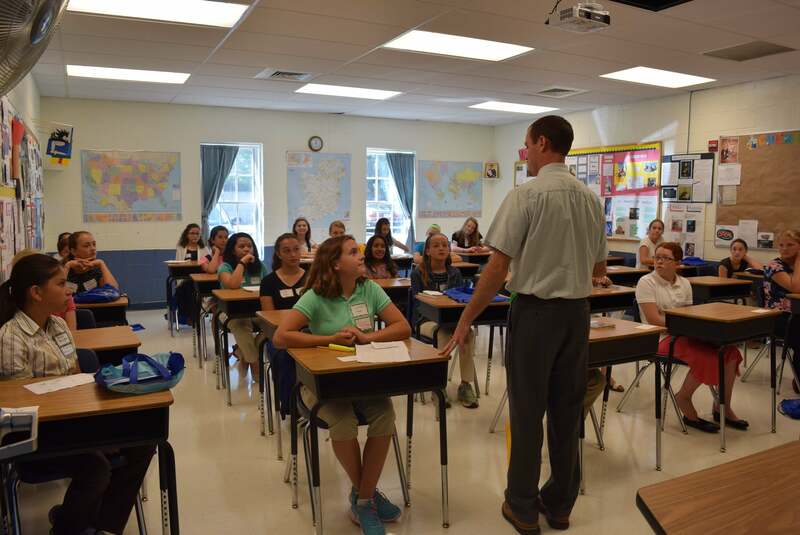 On Saturday, August 19th Seton School will host an orientation for all new students. We will meet from 9:15-11:30 to cover their school day and then from 11:45-1:00 we will have a chapel visit, games and a hotdog cookout. Parents can leave after the opening assembly and return for pick up at 1:00. This will be great opportunity to give the 7th graders a positive head start on their school year. 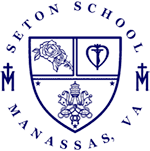 The morning will include: distribution of planners & locker numbers, mini classes so they can meet their teachers, a tour of important 7th grade classrooms, gym, chapel etc., and general tips on how to succeed at Seton School. The morning will include: distribution of planners & locker numbers, and a tour of the school buildings. The orientation will start at 9:15 and will conclude at about 10:30 after the tour. ATTIRE: Boys should wear pants, polo shirts, and tennis shoes. Girls should wear pant/capris, shirts/ blouses with sleeves and tennis shoes.